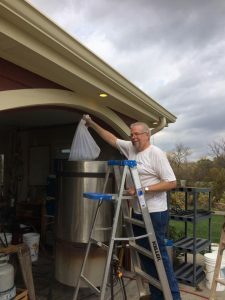 OmaHops Homebrew Club is a passionate group of Omaha area homebrewers. The group gathers each month in various locations to share their brewing experiences and their beers. If you want to learn howto homebrew or discuss brewing techniques with other homebrewers of all experience levels, stop in at one of our meetings, anytime.